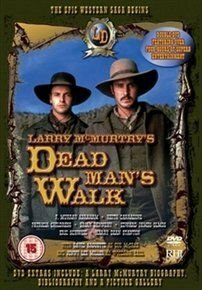 Based on Larry McMurtry's novel, David Arquette and Jonny Lee Miller star as two young men coming of age in the days when Texas was still an independent republic. We follow the two men as they embark on their first great adventure. They sign up as Texas Rangers under the command of Caleb Cobb (F. Murray Abraham), an unpredictable bandit who wants to seize Santa Fe from the Mexicans.